The Watch Gallery teams up with the London producer and DJ, in sub-zero conditions, for a behind the scenes look at his latest project. 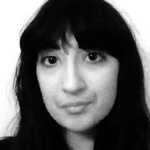 Senior Editor at Complex UK. Here's the Twitter. No one does a collab quite like luxury Swiss watch manufacturer, Hublot. From their partnership with Jay Z (“New watch, Hublot!” being the crowning lyric of the Jigga Man’s “Otis” with Kanye) to their work with Kobe Bryant, Usain Bolt, PSG and model Bar Rafaeli, Hublot are no stranger to innovation in collaboration. Their latest venture sees them team up once more with leading luxury watch retailer, The Watch Gallery. For their third TWG collab, Hublot have created two exclusive timepieces —the Classic Fusion & Classic Fusion Chronograph 45mm Special Edition ‘The Watch Gallery’. Inspired by the deep blue of The Watch Gallery’s logo, the two luxury timepieces feature flourishes of navy, while their titanium casing harks back to Hublot’s groundbreaking experimentation with the material back in the 80’s. 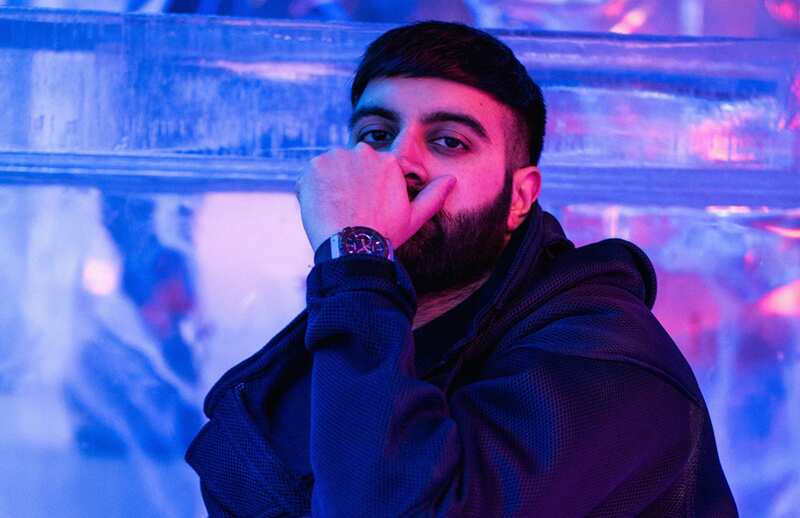 Not one to shy away from new styles and talent, The Watch Gallery x Hublot are pleased to team up with upcoming London-based DJ and producer, Faze Miyake on his new video “Ice Cold”.